How do you feel if Horse-Drawn carriage disappears from NYC? 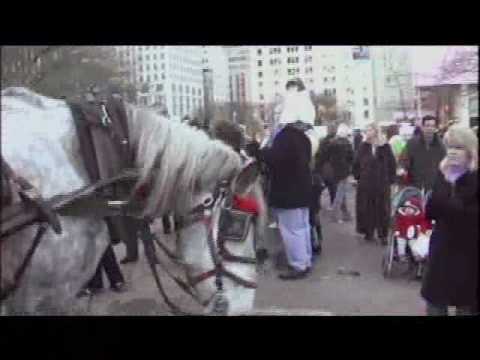 Please watch few videos to what you... show more How do you feel if Horse-Drawn carriage disappears from NYC? Please watch few videos to what you think. If they band horse and carriage rides they may as well band the nypd horsesalso but i would rather put the horses inside the park i would also want to work with them as a driver. What is your stance on the horse drawn carriage proposed ban in NYC? Should Horse-Drawn Carriages Be Banned in New York City? How do you feel about the horse-drawn carriages lugging around fat tourists in Mackinaw Island? The health of the horses of horse drawn carriage rides for touists?